Exclusively raising premium Jack Russell Terriers aka puddins… Shorties. 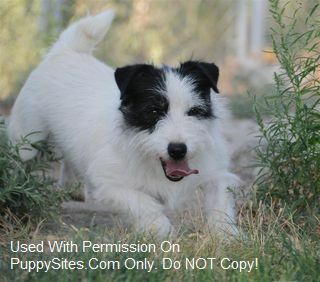 Quality going far beyond your everyday jack russell terrier. Breeding for calm temperaments, health, and conformation from an experienced, dedicated and knowledgeable breeder. Proud member of EJRTCA and UKC.